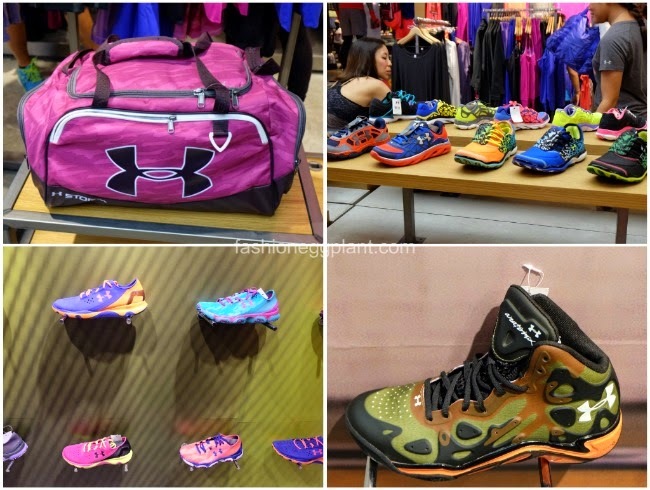 Attended the opening of the Under Armour boutique in SM Megamall a couple of days ago and guess who else was there?! Though not officially an endorser, he was there as a special celebrity guest and for the first time ever in my entire blogging life, I lined up along with the rest of the media so I could get my photo taken with him. I love Brandon and me and Dennis used to always eagerly await his matches on TV. We felt the heartbreak and pain when his nose was so brutally smashed in by Thiago Silva during UFC 125 but we're still very much betting on #TeamBrandon and we can't wait for his debut as a heavyweight on One FC. Meeting him in person was surreal and I have to say, it made me admire him even more. He is the most down to earth celebrity I have ever met and his Tagalog is so fluent with hardly a trace of an American accent that it almost seems odd and absolutely funny. He is so approachable, you just wanna sit down with him, have a few beers and make funny. You'll be happy to know that this branch is just as packed as the one in BGC High Street. There's lots of merchandise available. Complete lines for all your high performance sporting needs + tons of cool casual wear and accessories as well. This, I can justify cause it is pretty stylish. They're not so bulky and they'd look just as good even off the court. were. They all hardly weigh a thing and are super, super comfortable. To celebrate the new store and to witness their activewear in action, a celebrity strongman-ish challenge was held at the activity center where they were asked to complete several tasks under a time limit. Sort of like a mini WOD in CrossFit. All were able to perform really well and finish the workouts. 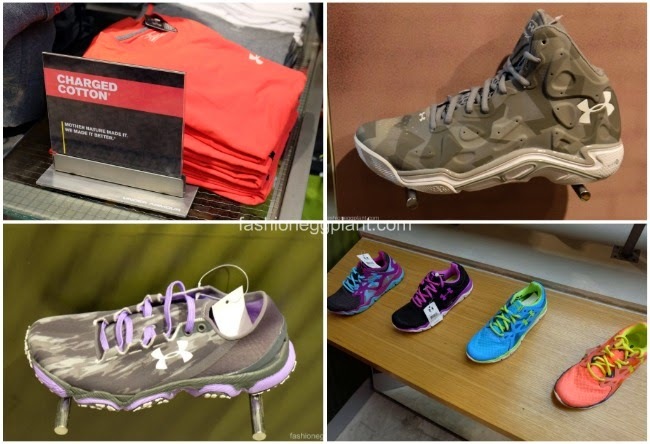 Anyway, check out the new Under Armour store at the Upper Ground Floor of SM Megamall's Building A.
Wow. Finally they're now open to the public. Will check their sneakers sooN!